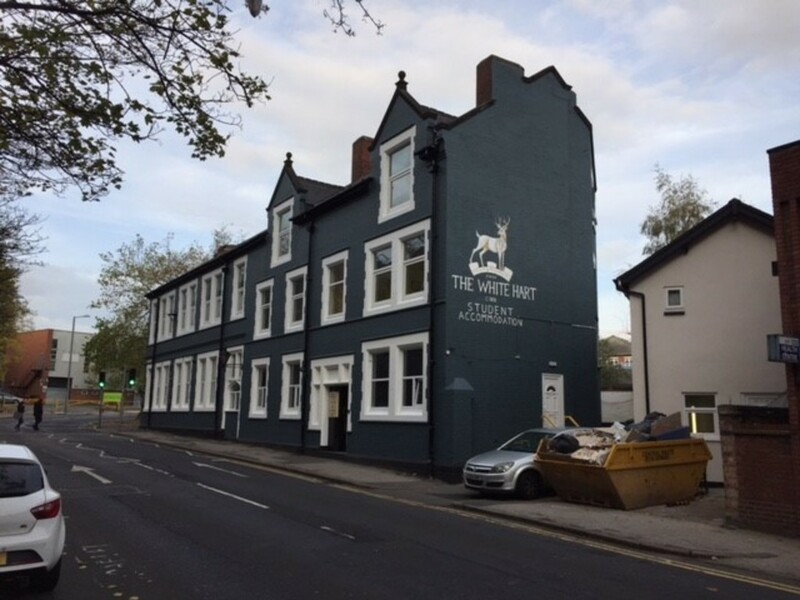 STUDENT PROPERTY - Room to Rent for rest of the 18/19 academic term £95 PP PW - a short walk from UofN campus Top floor attic bedroom available for short term rent until Summer 2019. 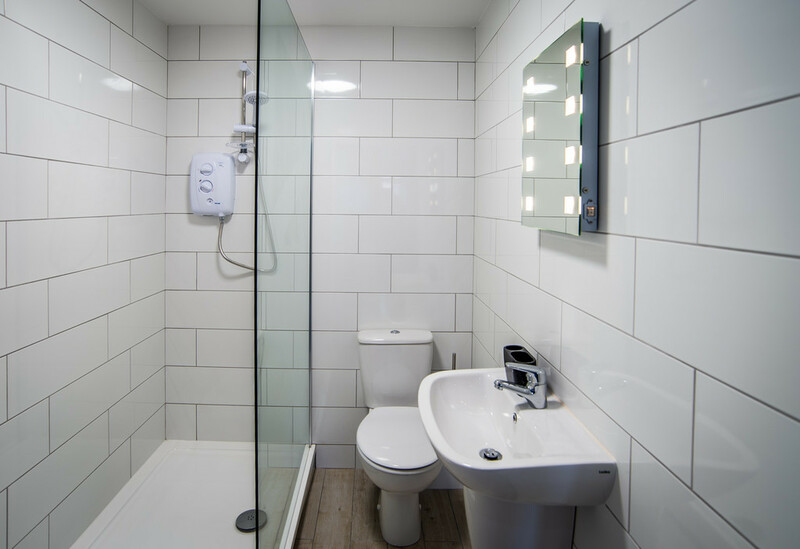 Bedroom has its own sink and shares kitchen and other bathroom facilities with 2 other students at the University of Nottingham. 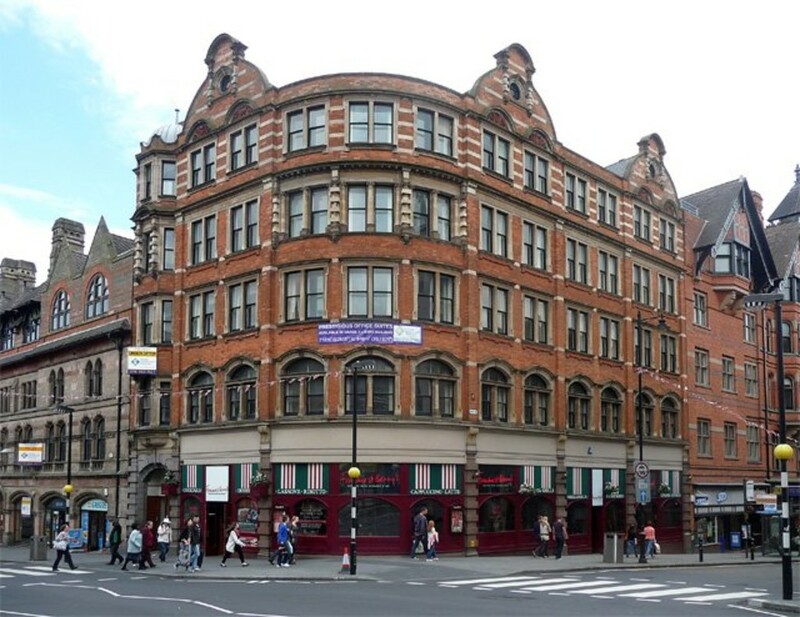 Looking for a house or flat to rent in Nottingham? 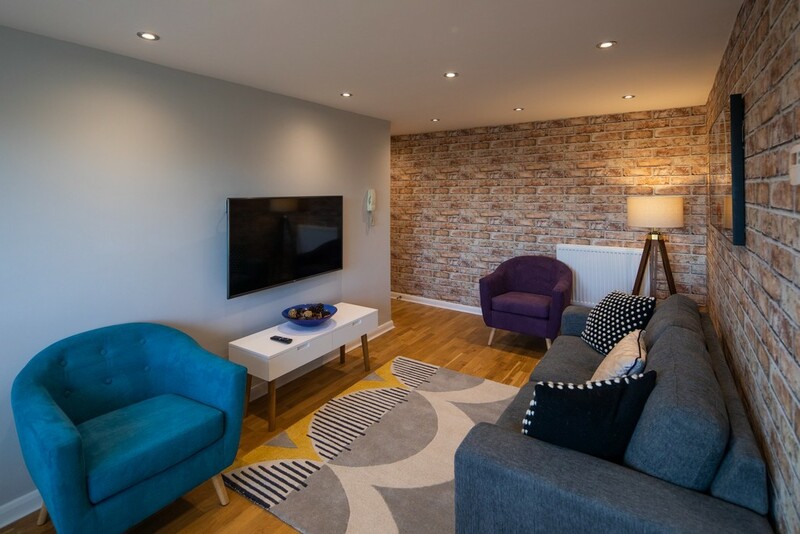 FHP Living offers a tremendous choice of rental properties from purpose built luxury penthouse apartments in the city centre to four-bedroom detached properties in Nottingham’s leafy suburbs. Whether you’re looking for a luxury apartment, family house, studio or student flat-share, come and talk to our experienced lettings team. 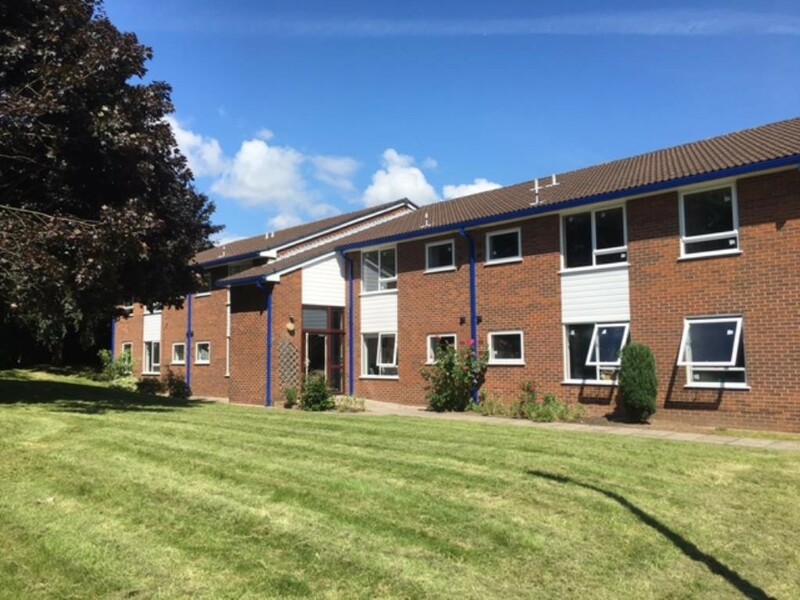 Renting a house or flat is a popular option and FHP Living has a varied portfolio of properties to let in Nottingham at rents to fit all circumstances. If you don’t know the area, but know how much you want to spend and have an idea of the type of property you’re looking for, give us a call, fill in our contact form or pop in for a chat with one of our knowledgeable staff. 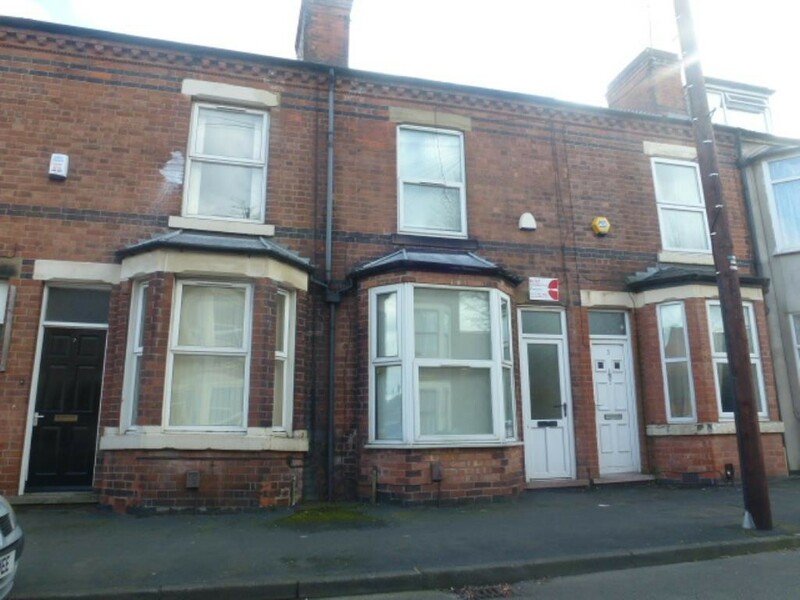 When it comes to renting a house or flat in Nottingham we have years of experience of working in the rental sector. 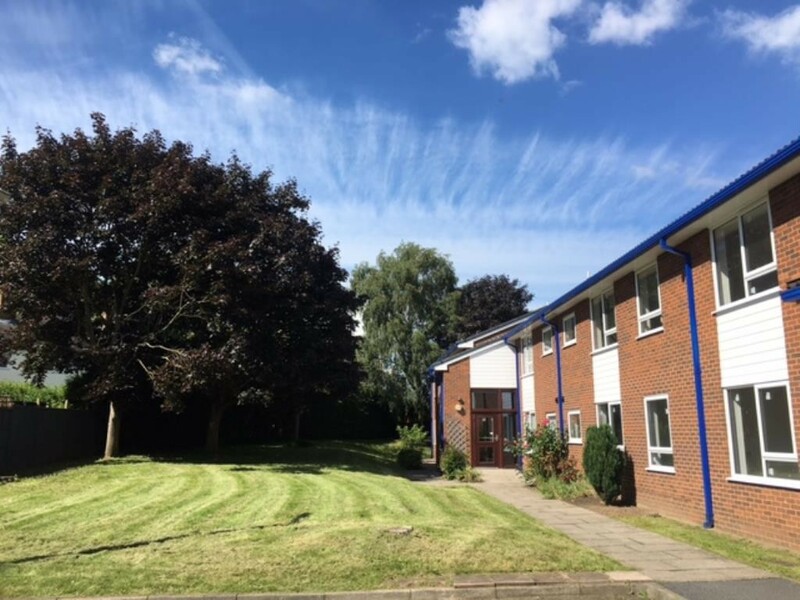 FHP Living will point you towards your ideal rented property and help to make living in Nottingham a positive and pleasurable experience. Nottingham landlords looking to maximise their income can take advantage of our comprehensive letting and property management services.